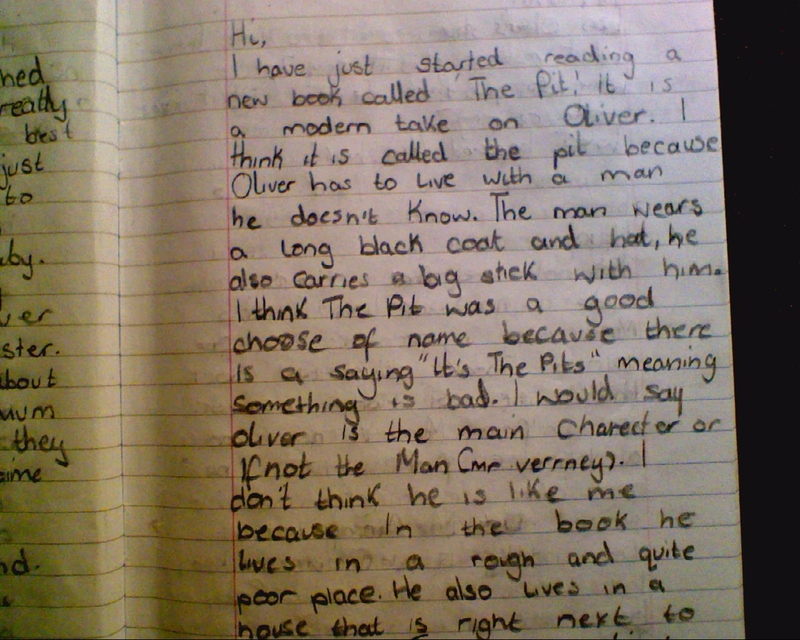 In an earlier post on Reading I mentioned my use of Reading Dialogue Journals in the classroom and received some comments and e-mails on the subject. What makes journaling such an effective tool in the classroom? How easy are they to implement? How time consuming are they? 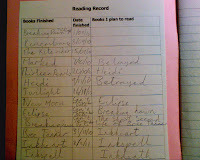 How do you know pupils are genuinely benefiting from having a reading journal? Great questions; but off the top of my head, I struggled to answer them beyond a ‘they just work, I don’t know’. So I’m led back to assess my own practice again. I’ve been journaling with my classes for about five years now. 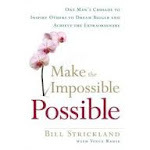 I started slowly with one class and the success I found led me to another, then another, then another. I don’t journal with every class but certainly both S1 and S2 – we have had a class maximum of twenty for four years although that is about to change to thirty three AGAIN in August. 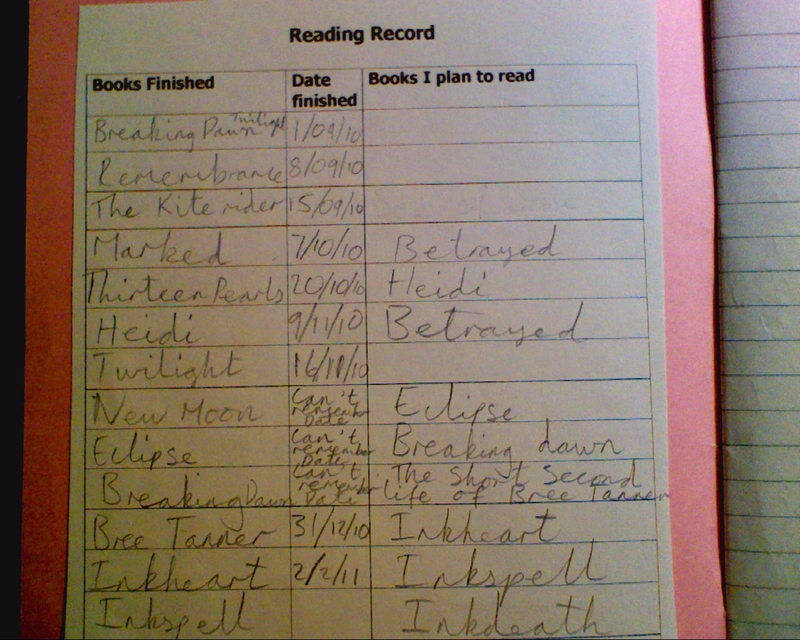 A Reading Journal allows each pupil to reflect on their reading at their own pace. They write in it once a week, replying to a series of questions from me and this continues throughout the year. Responses need not be more than a paragraph – which is great for the less able – but can continue for as long as the student wants – which is great for the creative and confident. On the chosen day, students arrive in class with their journals on their desk and quietly get on with their responses; and the great thing about them is that each one is a very personal response. Each child gets to feel that you are talking to them solely. 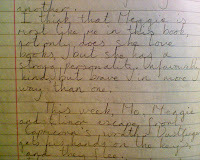 I start every journal with a ‘Hi John or Julie’ and end with ‘Mr P’. I encourage them to do the same. 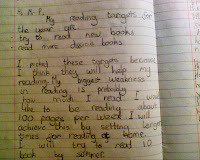 It is amazing the things they get to tell me about their reading experiences. As I get to know their strengths and weaknesses, I can start to adapt questions which challenge and extend their reading skills and push them in directions they may not have thought of. 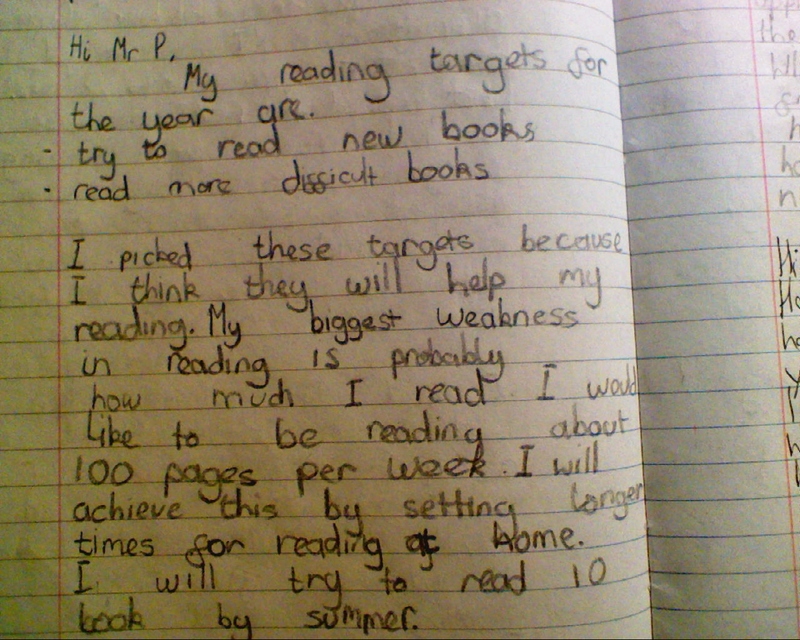 I see ninety nine percent of the pupils in my classes reading and responding to reading very well every year. The regular slots of reading and the Weekly Journals give those who ‘don’t like’ reading the space to find what is right for them. 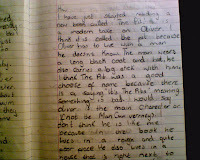 And Journals look great on Parents Evenings; they chart a child’s reading development better than anything I’ve known. Yes, they can be time-consuming. 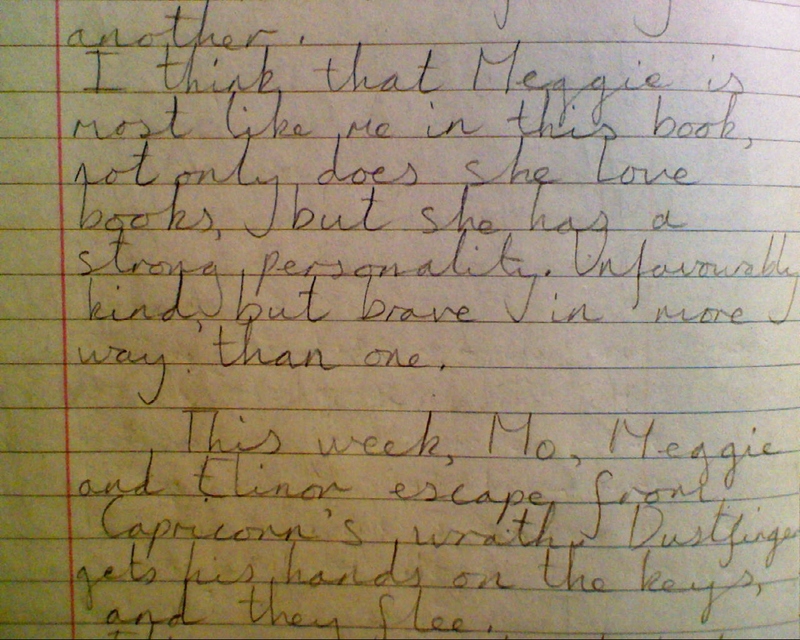 Many a Sunday night I’ve been faced with a class set of Journals needing dealt with but I do think the amazing things children pick up from reading, and the things they want to share with you, more than make up for that. However, as the year progresses I have asked students to choose a Journal partner and, with my help and advice, they respond to each other’s Journals. Cuts down significantly on my work load. I love seeing my classes rushing in to see what is in their Journals this week, which questions I want them to think about. And no Book reviews. Hallelujah! 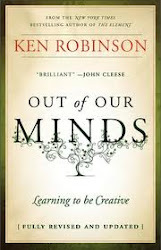 Children will read with time to read in class, space to relax and read in their own way and a good selection of books. And, of course, with Reading Dialogue Journals.